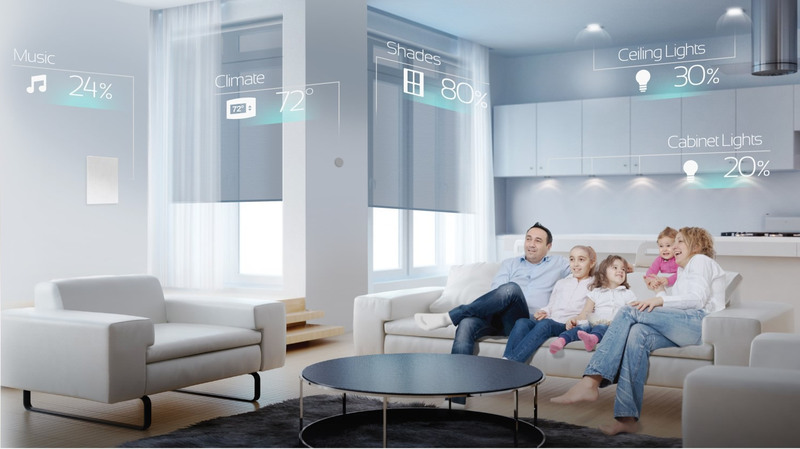 As an electronics integration firm creating digital lifestyle options – I wanted to give those looking for answers an informative and straight to the point series about technology applied to residential environments, otherwise known as the “Smart Home”. While this technology can be applied to any environment, starting with the residential standpoint was the easiest. With Smart Homes gaining more and more traction every day as the proliferation of electronics continues to explode in our daily lives. It makes sense to ask the question. This covers a brief introduction to a Smart Home and the subsystems that’s controllable. We’ll expand more on the functionality, options available, and how to start incorporating devices in your world so you can build a custom digital lifestyle.